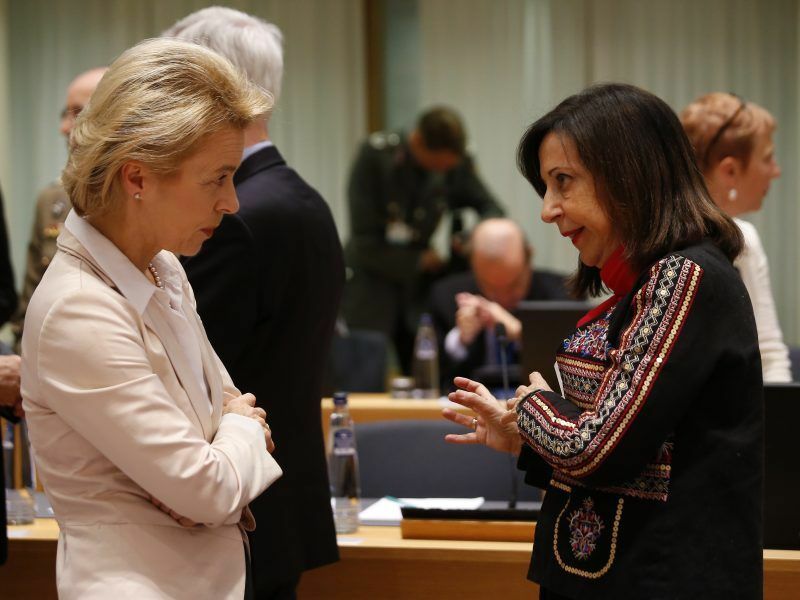 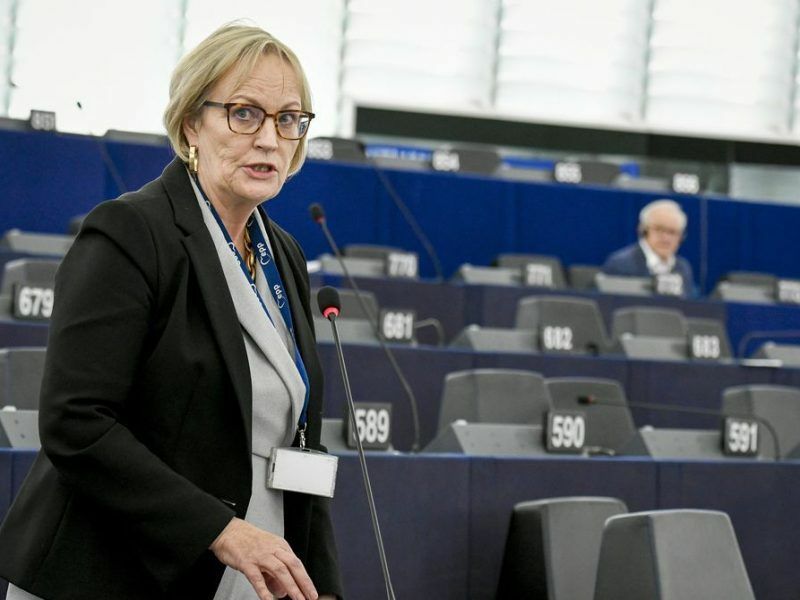 Despite Theresa May's efforts to salvage her "more than imperfect Brexit deal", any serious business or government should now consider a no-deal exit as a real possibility and prepare for it, British MEP Julie Girling told EURACTIV.com. 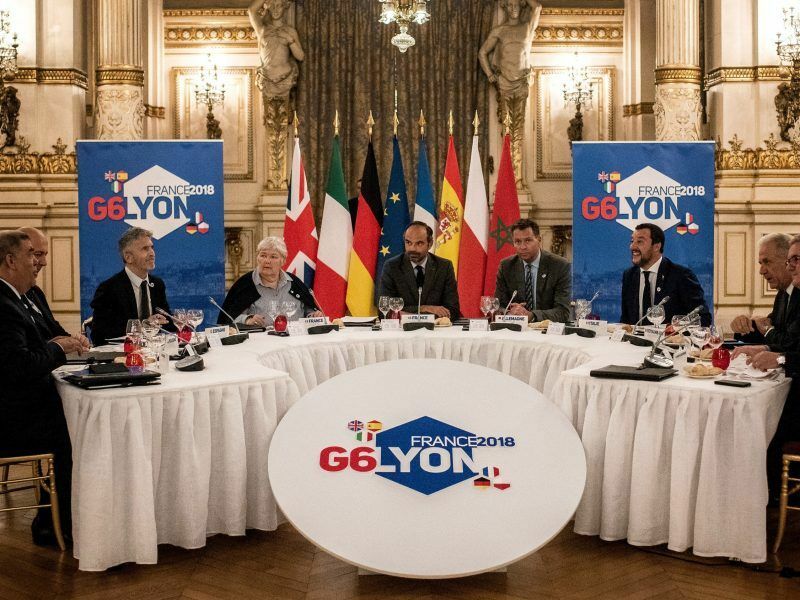 Germany and France will welcome Spain as a full partner in their programme to develop a next-generation air combat system, and expect to sign an agreement finalising the move at the Paris Air Show in June, German government sources said on Wednesday (5 December). 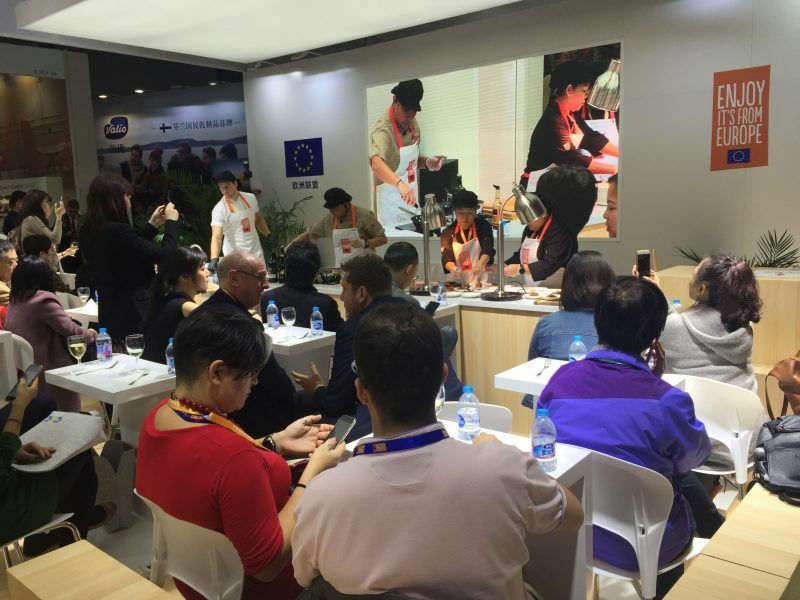 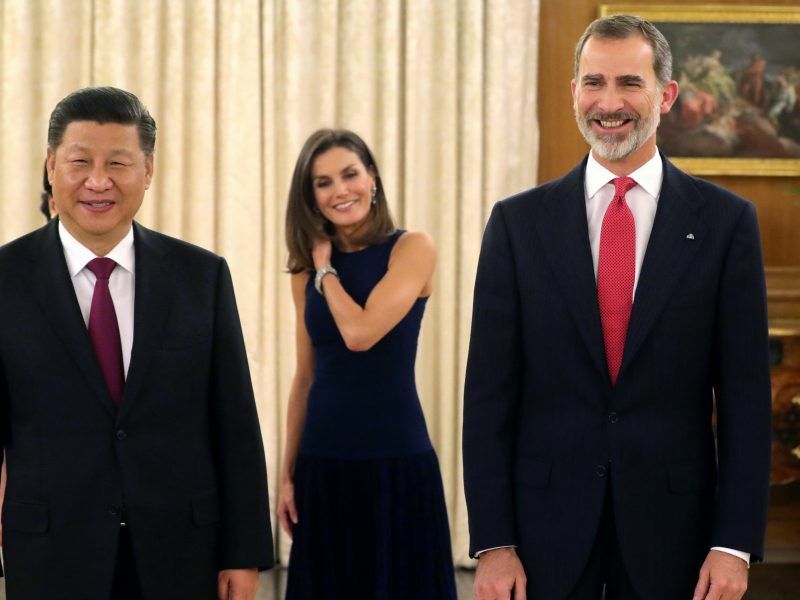 China, currently engaged in a trade war with the United States, is seeking to strengthen its ties with Spain and Portugal as other European Union members are trying to restrict Chinese investments. 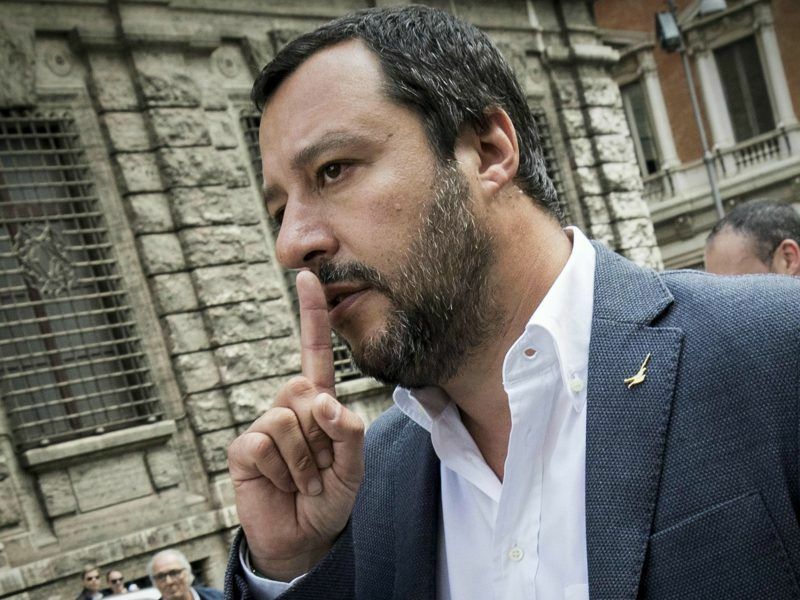 The Brexit deal is good to go. 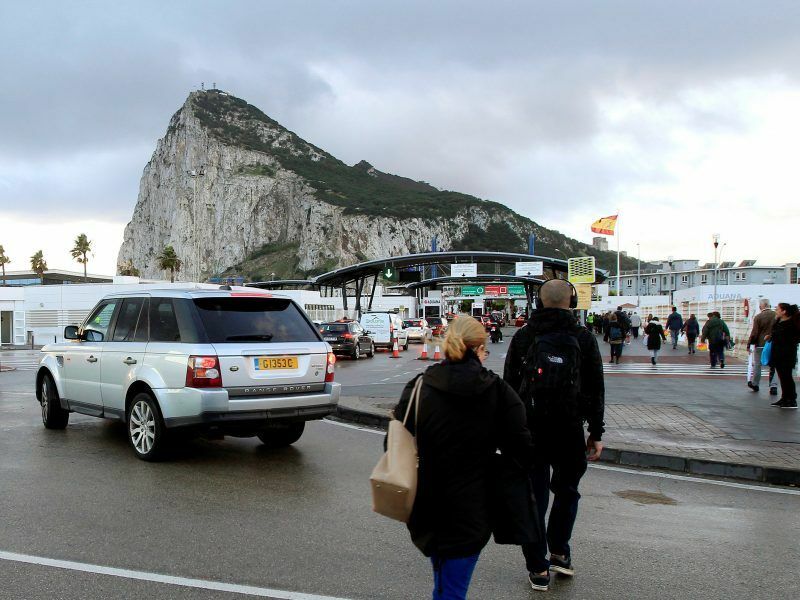 The Spanish government announced on Saturday (24 November) that it would back the deal after striking a last-minute agreement to ensure any agreement for the future relationship with the UK will not automatically apply to Gibraltar. 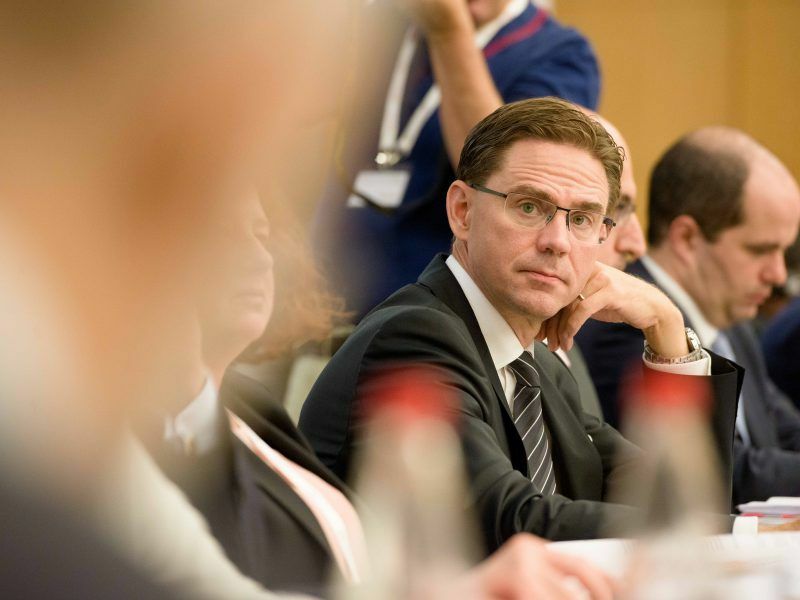 Member states share Spain's concerns over the future relationship with Gibraltar after Brexit, Vice-President of the European Commission for Jobs, Growth, Investment & Competitiveness Jyrki Katainen told EURACTIV.com in a long interview where he addressed all the pressing challenges the EU is currently facing. 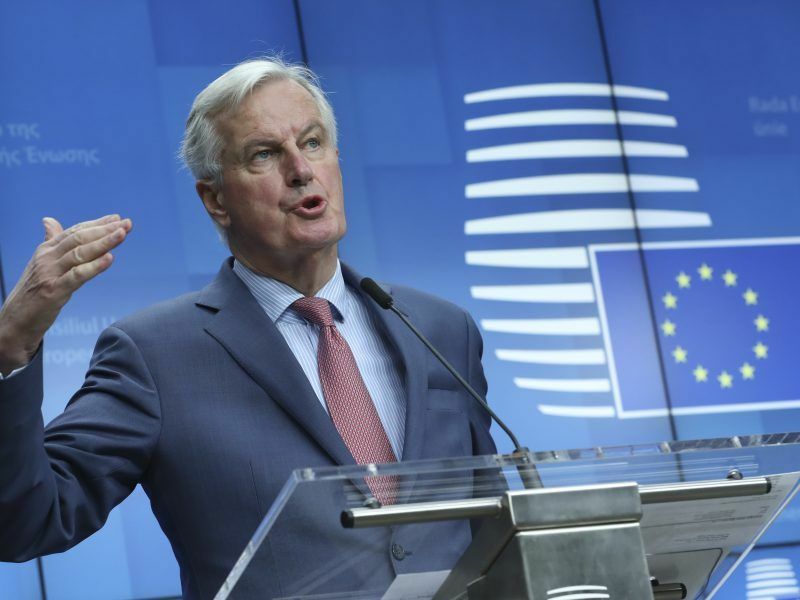 European Union negotiators meet on Friday (23 November) to try to clear the last Brexit hurdle before a Sunday summit is due to endorse the withdrawal deal and future ties agreement, but Spain's eleventh-hour objections over Gibraltar mean the final text could not be ready until the last minute. 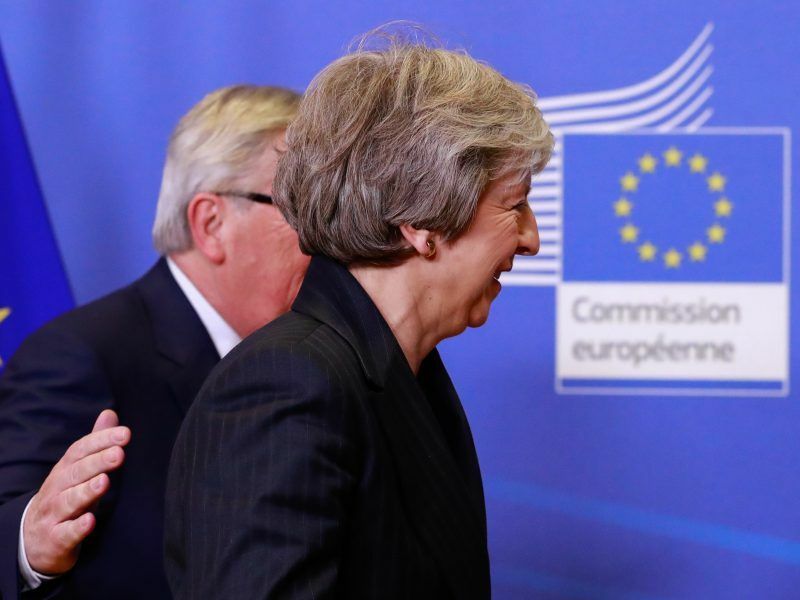 Prime Minister Theresa May said she would be returning to Brussels on Saturday (24 November) to hammer out an outline of Britain's future ties with the EU after her meeting with the head of the bloc's executive on Wednesday failed to bridge the gaps. 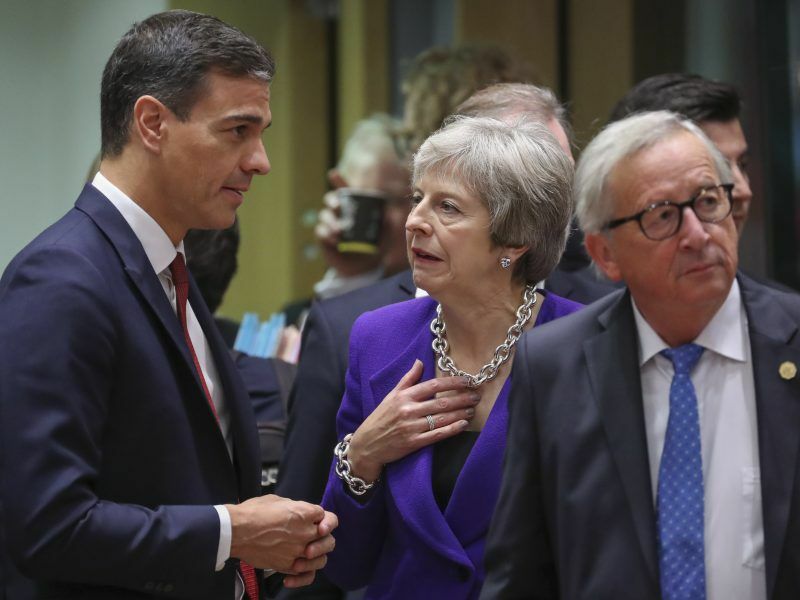 Spain's Foreign Minister Josep Borrell voiced frustration with the UK's EU withdrawal agreement on Monday (19 November), complaining that the Spanish authorities had not been briefed on the details of Article 184 of the agreement. 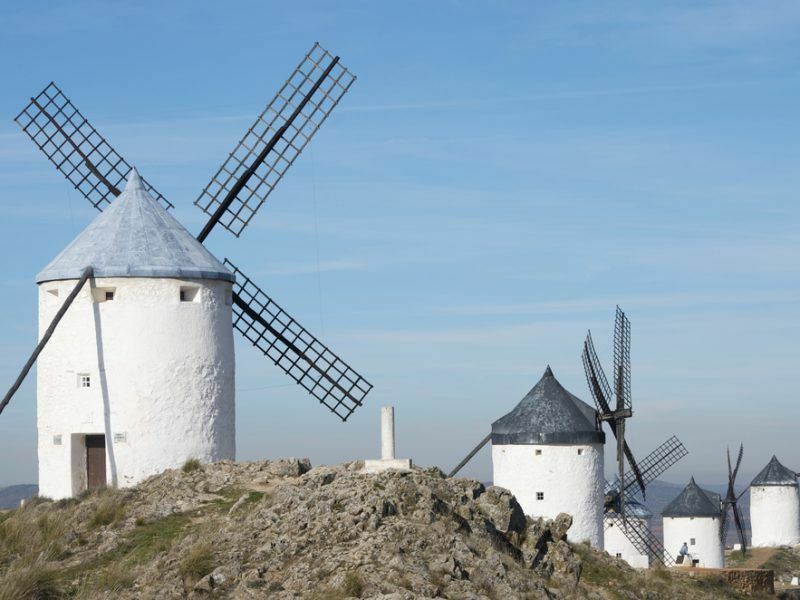 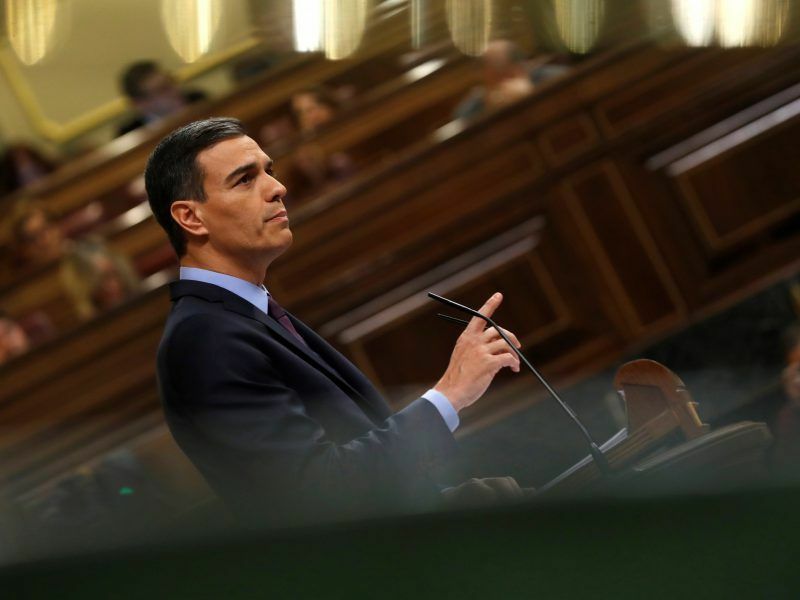 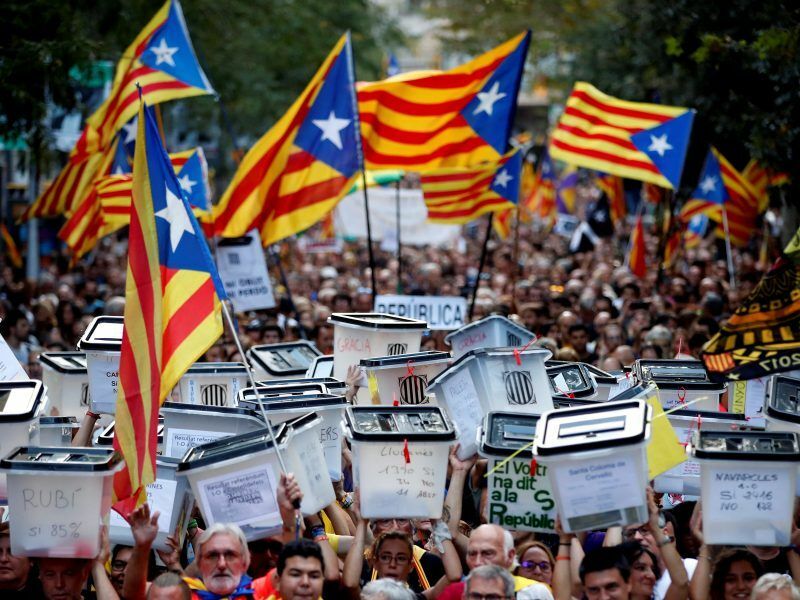 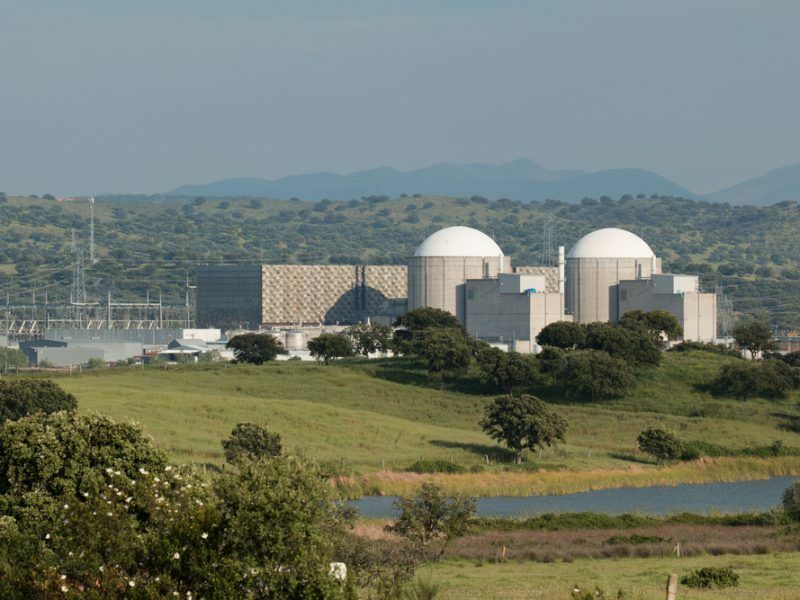 Spain will close the last of its nuclear reactors and coal power plants before 2030, according to State Secretary for Energy José Dominguez, who made the announcement shortly after Madrid pledged to work towards a completely renewable electricity system. 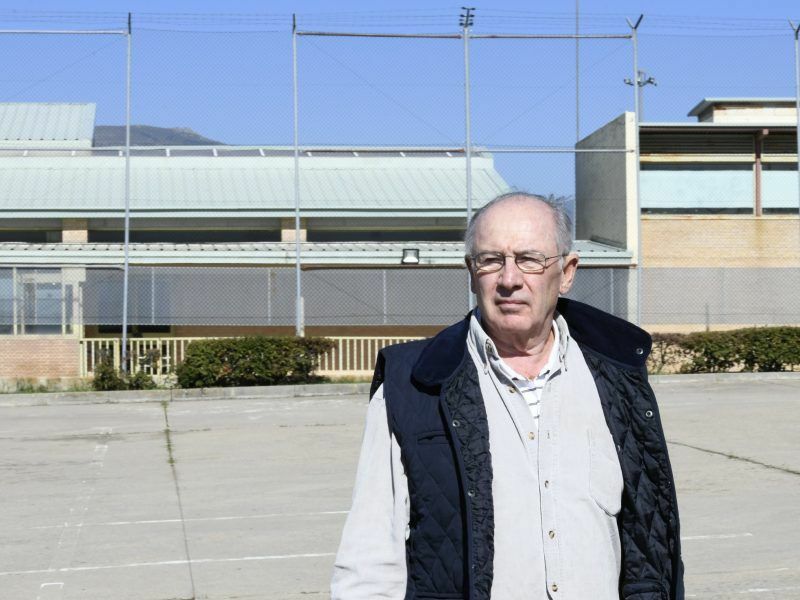 Former managing director of the International Monetary Fund and ex-Finance minister of Spain Rodrigo Rato entered into prison on Thursday (25 October) to serve four-and-a-half-years term over ‘black cards’ case. 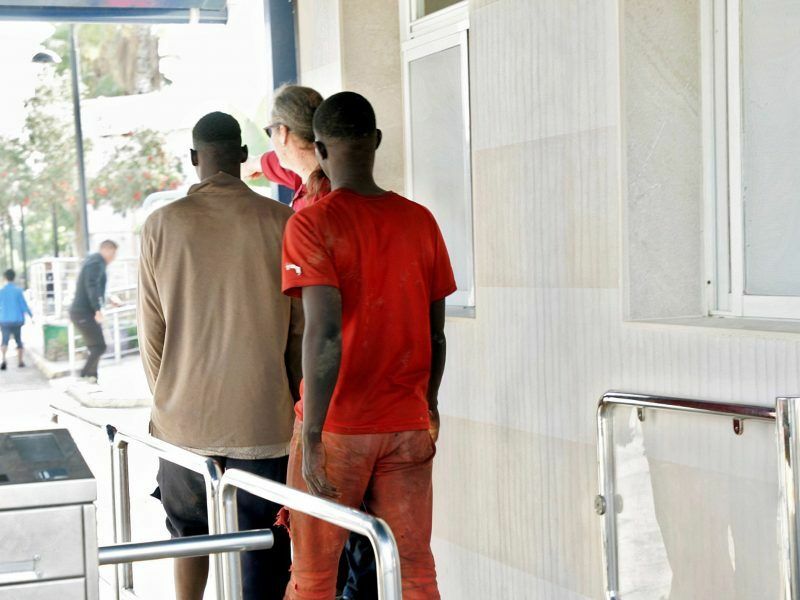 Spain sent 55 migrants back to Morocco on Monday (22 October), a day after they forced their way into the Spanish territory of Melilla during an assault on the border in which two migrants died and 19 were injured. 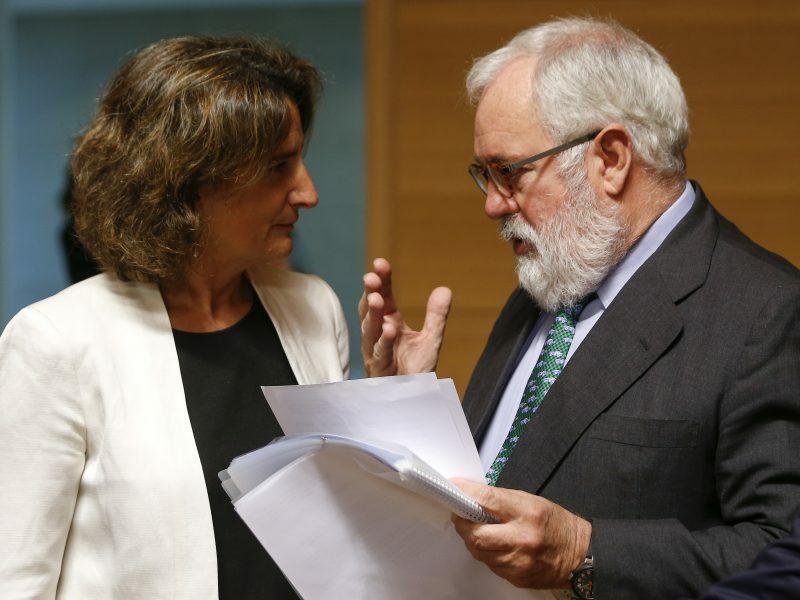 A lack of clarity in the Brexit negotiations has left many British expatriates living in Spain uncertain about just how the UK's withdrawal from the EU will affect their lives in the future, the head of the group 'Brexpats in Spain' told EURACTIV's media partner EFE in an interview Saturday (20 October). 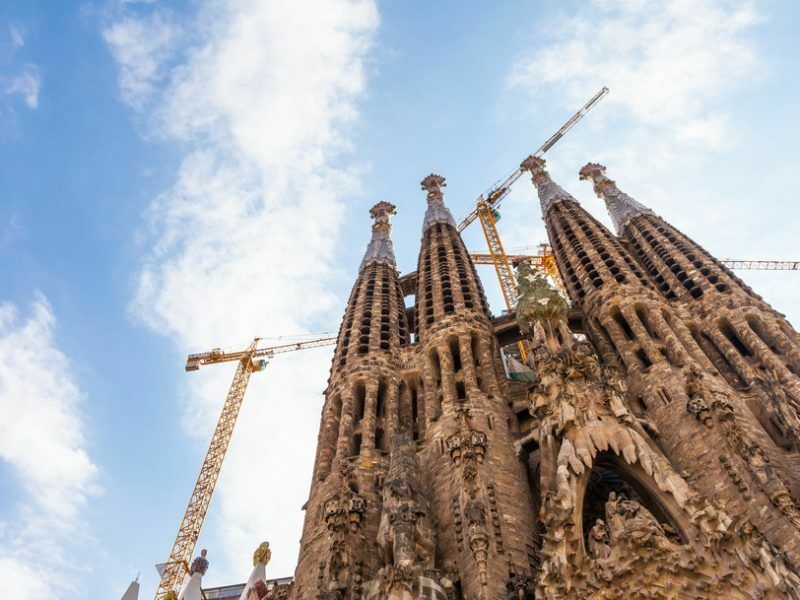 La Sagrada Familia, Barcelona’s most recognisable landmark and the best example of unfinished architecture in Europe has agreed to pay a hefty fine after operating without a building permit for well over a century. 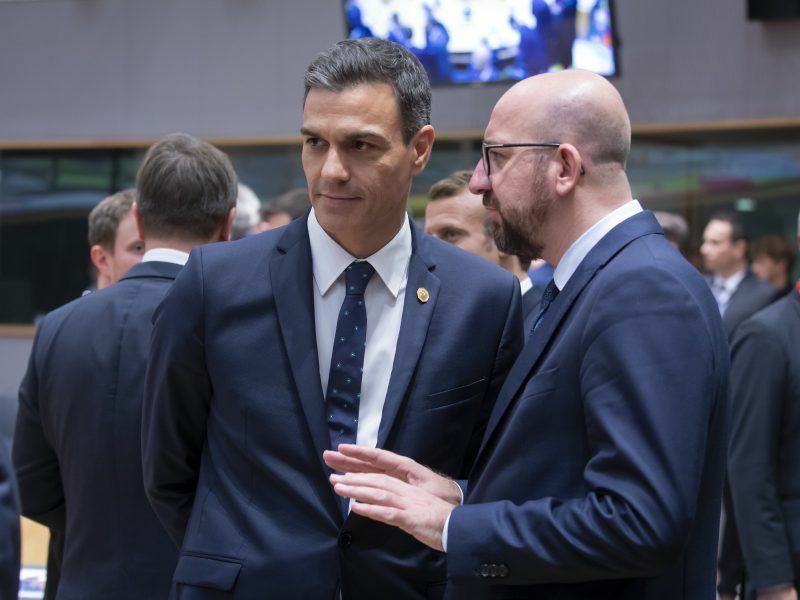 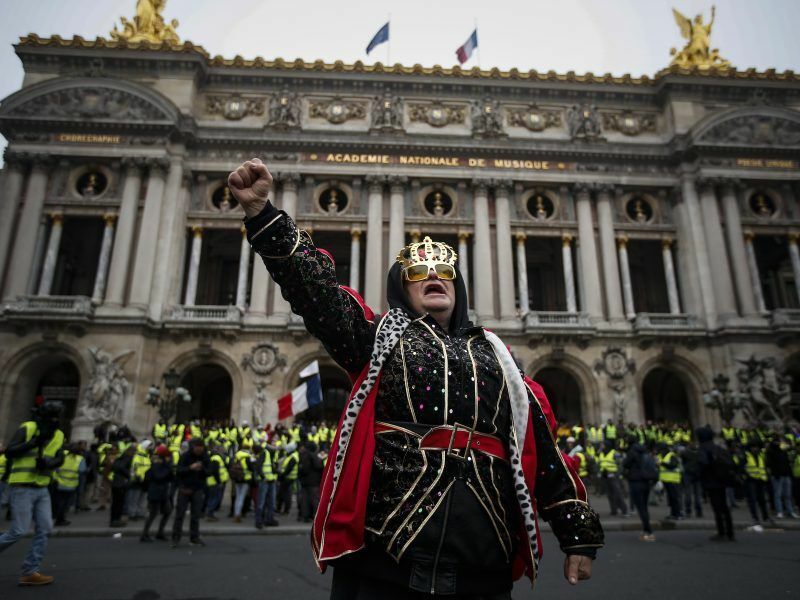 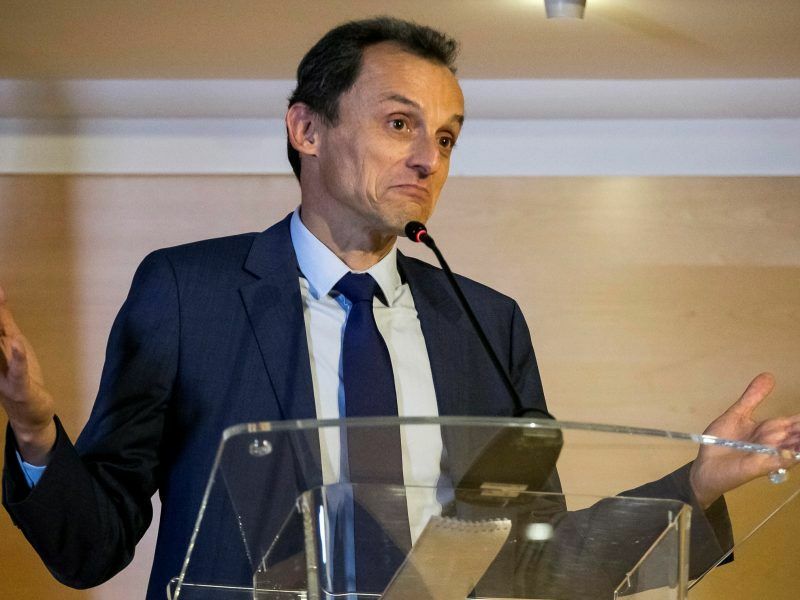 For the first time since post-crisis rules entered into force, all eurozone countries are to submit their draft budget plans to the European Commission, but the Commission could also make an unprecedented move itself: sending one of budgets back to where it came from, most likely, Rome.